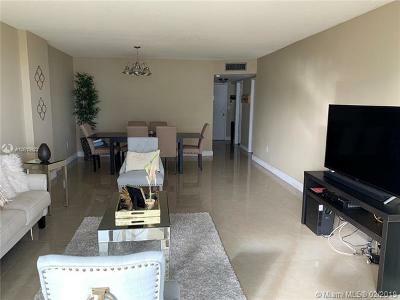 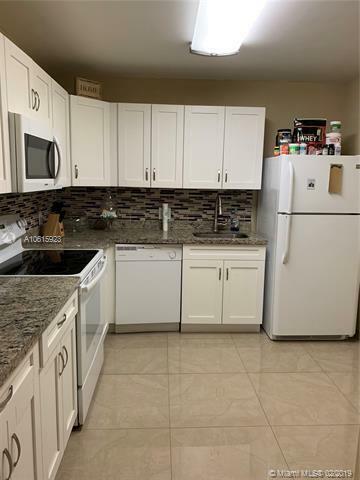 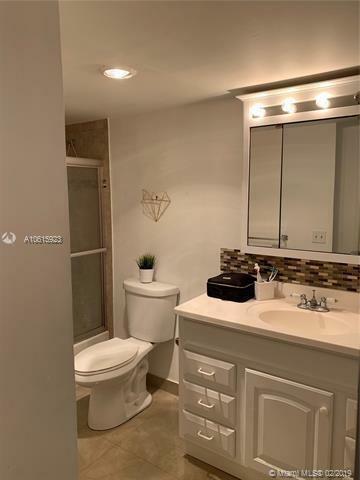 Large remodeled 1 bedroom/2 bath. Waterfront. 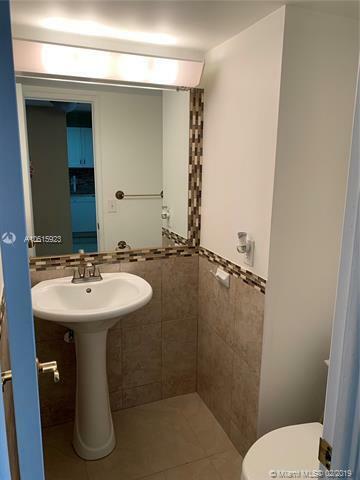 1066 sq ft. 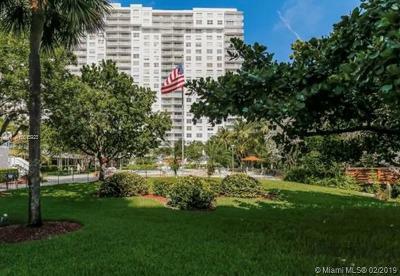 In heart of Aventura, right near Williams Island. 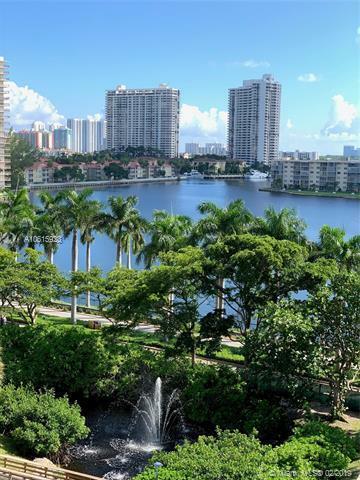 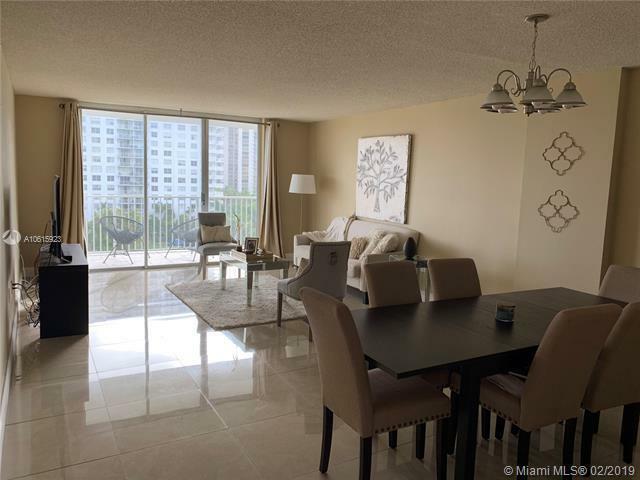 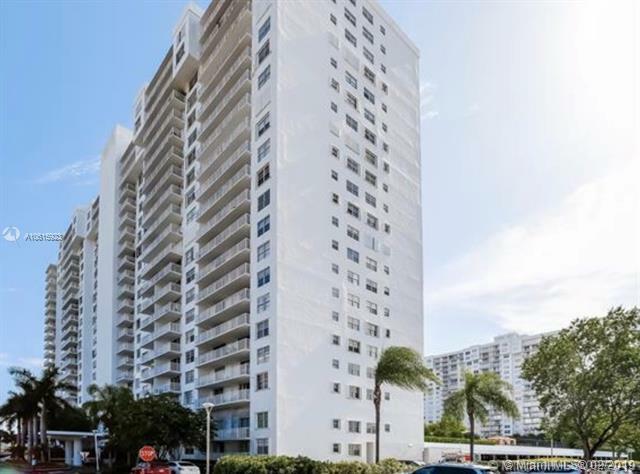 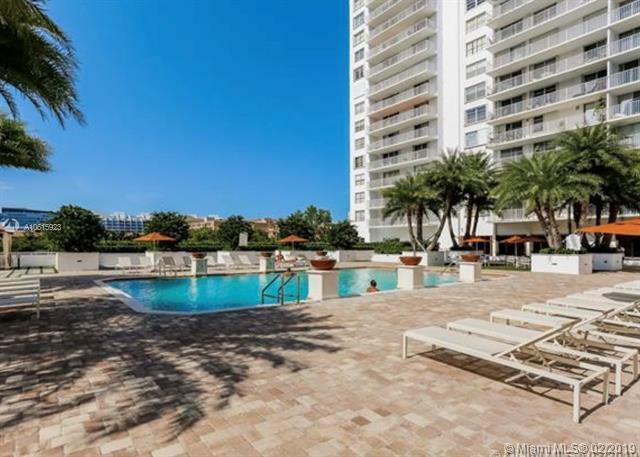 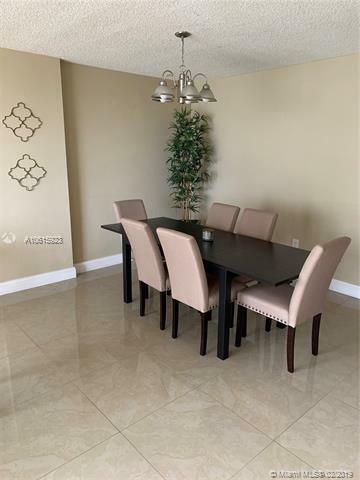 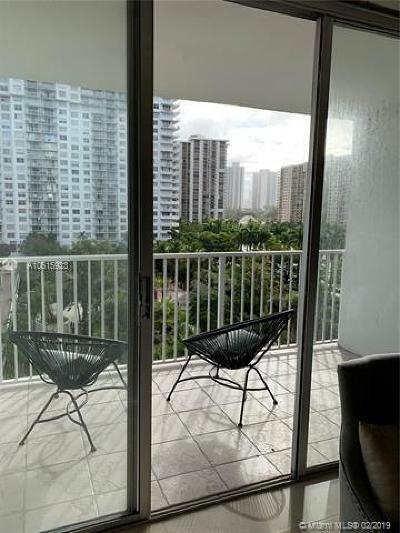 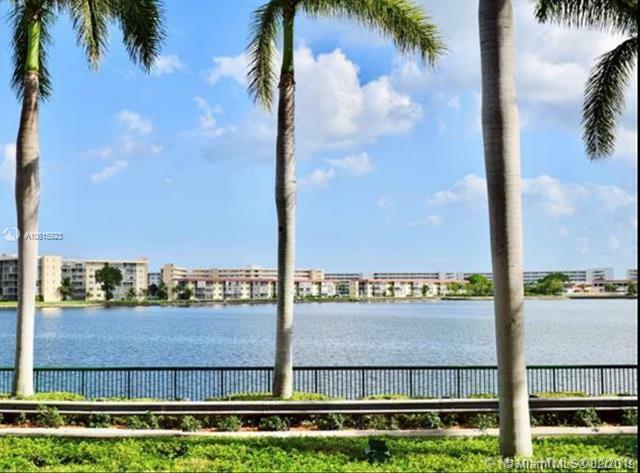 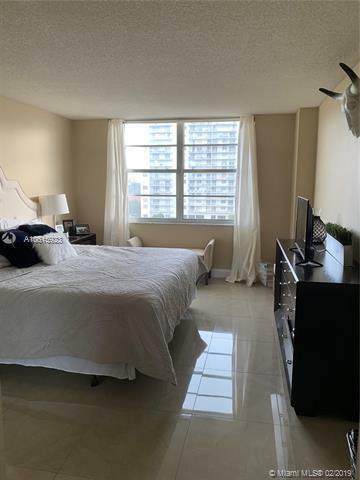 Close to beach, Aventura mall, shopping, restaurants and schools. 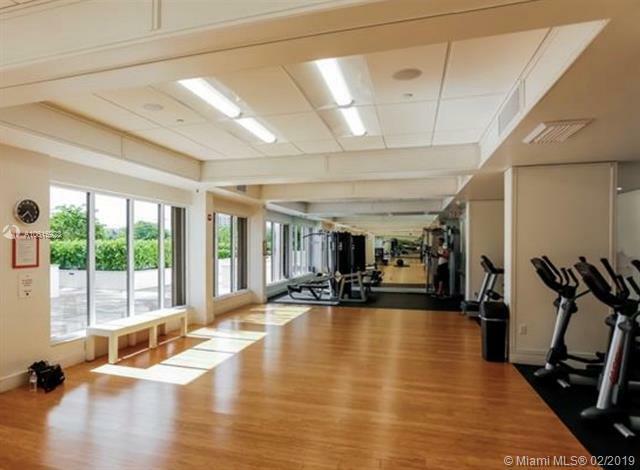 Luxury amenities including new gym and tennis courts. Free weekly Zumba, yoga and water aerobics.